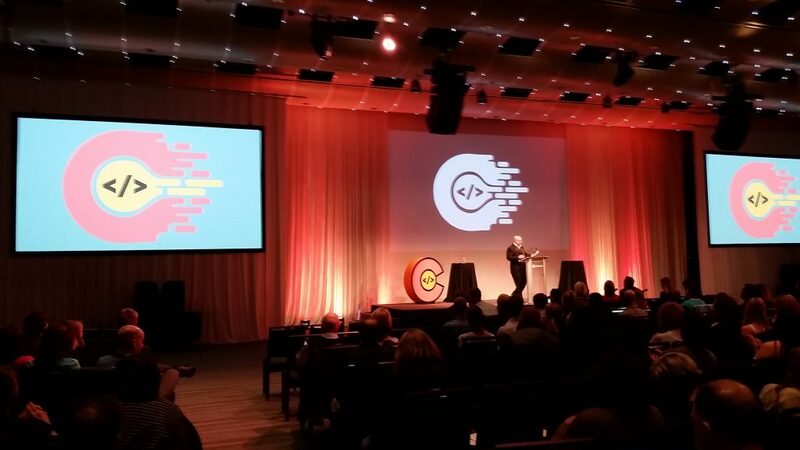 Thursday night was the Go Code Colorado Final Event at the Seawell Grand Ballroom in Denver, Colorado. Last year I attended the same event as a member of a finalist team (we won, by the way) but this year I got to be an observer which made the event more relaxing for me. The goal of Go Code Colorado is to promote the use of government data by entrepreneurs to improve Colorado. In previous years, the organizers gave teams themes to work from but this year they left it wide open which allowed challengers to really dig into their specific areas of expertise. Another difference between the last 2 years’ and this year’s Final Event was the setup. This year’s Final Event was set up specifically for presentations which was a big plus. The event was emceed by Name.com’s Jared Ewy and featured proud words from Colorado Secretary of State, Wayne Williams who announced that the winning teams would join Gov. Bill Hickenlooper for a bill signing. The judges had their own table directly in front of the stage. They were Dianna Anderson, VP of Global Data Strategy at IQNavigator; Debbie Blyth, Chief Information Security Officer for Colorado; Andre Durand, Founder and CEO of Ping Identity; Nicole Gravagna, advisor, author and health tech leader and Sue Heilbronner, CEO of MergeLane. After a 5 minute presentation, judges were allowed a few minutes for questions before the next pitch. I was impressed with the confidence and passion shown by each presenter. The winning teams were HIvely, a platform to make personality-based hiring easier; Foodcaster, an app to help food trucks find the best locations based off of government and social data and Regulation Explorer, a platform to help oil & gas companies find drilling locations that are not only good for the company, but good for the communities too. It was fun to see the support that each team received from their friends and families as well as from other teams. It is a serious competition but it is by no means a cutthroat competition. After the winners were announced I congratulated Wojciech Magda from Regulation Explorer. Wojciech has the distinguished recognition of being a 3-time Go Code Colorado winner. He said the best way to win is to focus on your MVP (Minimum Viable Product). I also talked with Denver participant, Daniel Ritchie, who suggested that participants focus on the business-building aspects of the challenge. This was also echoed by Aiko Cheslin who was my teammate and the organize for MentorMatter, a 2015 winner. If you want to win the Go Code Colorado challenge, make a solid MVP, nail down your business organization and (this one is from me), plan on winning. This is a startup competition, not just a hackathon. 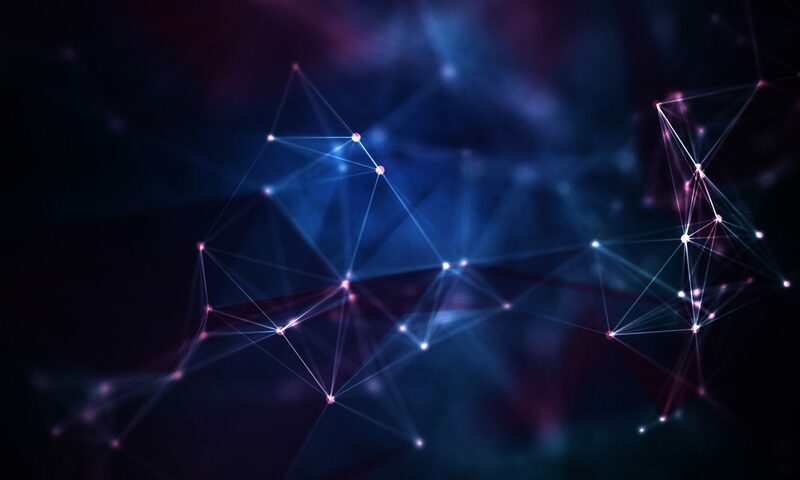 With a solid MVP, a well-defined organization and a plan for the future, winning Go Code Colorado will just be the first step in your success. Go Code Colorado has built an amazing network of mentors and innovators throughout the entire state in the past 3 years. I hope at least one team goes on to create a successful business out of their winning challenge. Check out my videos of the Final Event below. The video isn’t that good but the audio is pretty good. They include pitches from every one of the top 10 finalists from around the state. Unfortunately the audio for the beginning of the event did not record so my apologies to Hively and Foodcaster. Also if you hear me say “I love you” during one of the videos it’s because my daughter popped into my Periscope stream to tell me good night. It was a fun night and I hope it happens again.